Shakib Al Hasan's finger injury is a big setback for Bangladesh ahead of their series against New Zealand but ODI captain Mashrafe Mortaza is confident of the team's chances despite the absence of the all-rounder, reflecting on his team's performance in the Asia Cup where they had coped without the services of the left-hander for the second half of the tournament. Shakib was ruled out of the ODI series in New Zealand after sustaining a fracture to his left ring finger during a Bangladesh Premier League game. 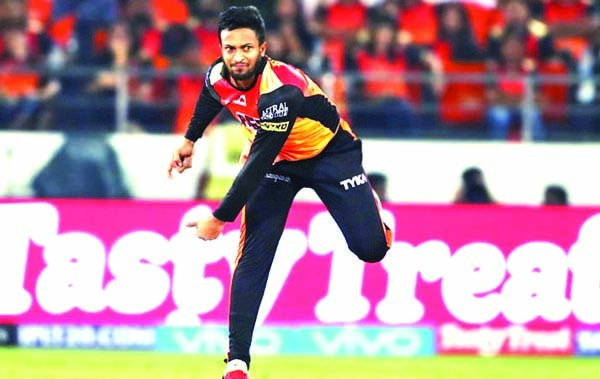 Shakib had earlier returned home midway from the Asia Cup after a long-standing finger injury flared up and forced him to get operated immediately. Bangladesh made it to the final of the tournament despite the unavailability of Shakib, as well as Tamim Iqbal, which Mortaza believes should serve as an inspiration for the team during the New Zealand series. 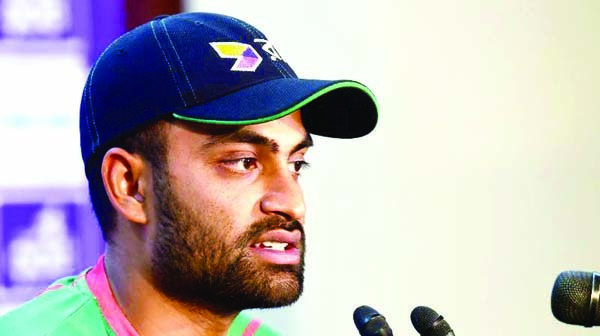 "We don't need to mention the importance of Shakib because every time we went on to play without him we had a difficult experience," said Mortaza, who was part of the second batch of the Bangladesh ODI team to depart for New Zealand on Sunday (February 10). "We all know it will be big challenge in New Zealand but now the challenge is doubled after losing him. We have to play with our available resources because we played with the same kind of challenge in Asia Cup. "We have to play with a positive frame of mind in order overcome the challenge. It is true that the balance is disrupted with his absence because by losing him we incur losses in two places. We need to be mentally prepared to take up responsibility of filling his gap," Mortaza added. 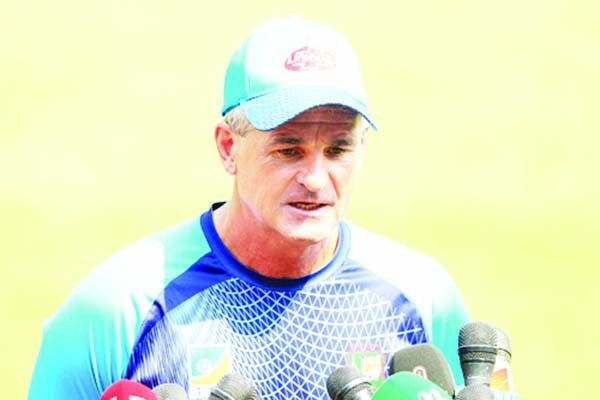 Ahead of the series, Bangladesh head coach Steve Rhodes spoke highly of Bangladesh's performance in ODIs in 2018 and had insisted that they have a good chance of achieving success in the upcoming series despite having failed to win against New Zealand in New Zealand. Mortaza echoed those sentiments, although he added that Shakib's absence would make it slightly difficult for the visitors. 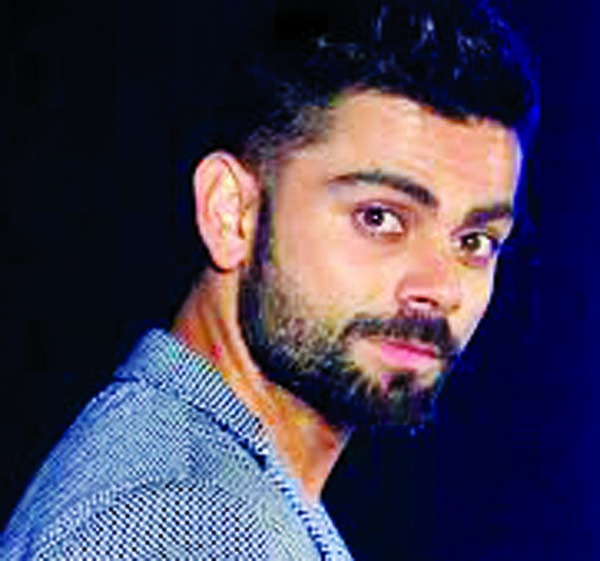 "It is certainly possible to win the ODI series, it is not true that we cannot win it. But now (considering Shakib's absence) it has turned out to be difficult but possible. 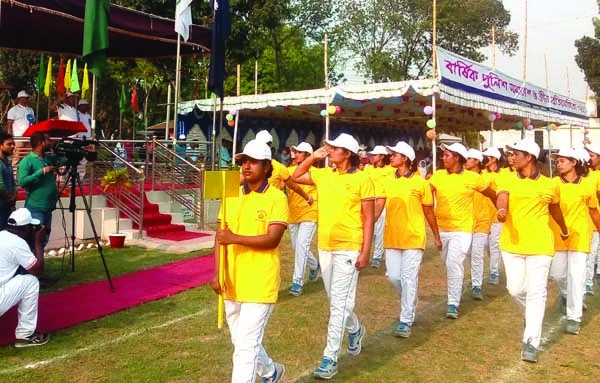 To make that happen we need to have the belief and mental strength as well as we need to execute our plans properly, and if that is the case it is possible." Meanwhile, the Bangladesh ODI skipper was expecting flat tracks for the 50-over games and mentioned that the form of his batsmen augurs well for the side.